On the anniversary of Kristallnacht, the 1938 German pogrom against Jews, a commemorative march took place in Wrocław. Several hundred people gathered on Wednesday afternoon at the “March of Mutual Respect” in Wrocław. The march commemorated the killing of more than one hundred Jews and the destruction of their shops by Nazi paramilitary forces, SA. The pogrom took place on the night of November 9, 1938 throughout the whole of Nazi Germany, including Wrocław that was part of German territory at that time. It became known as Kristallnacht, or “the Night of Broken Glass.” The event is widely regarded as the beginning of the Holocaust as shortly after the mass deportation of Jews to concentration camps began. The march started at the Wrocław synagogue and concluded at the memorial for the synagogue that was burnt during Kristallnacht. 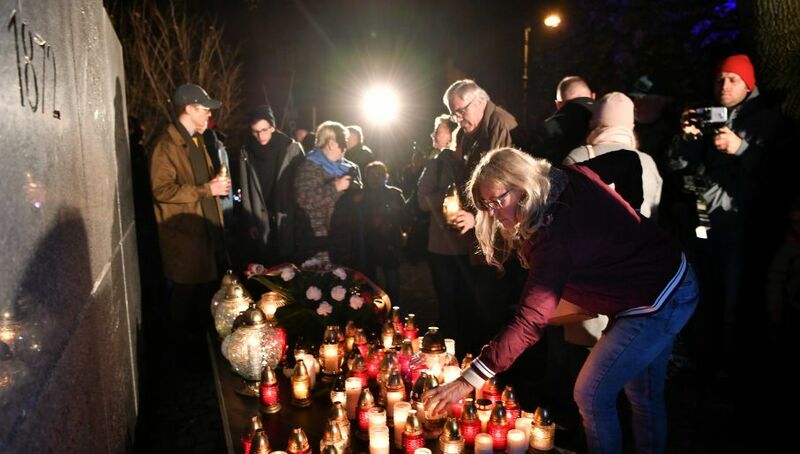 At the opening ceremony, deputy head of the Jewish Community in Wrocław Szymon Filek said that the event needs to be remembered for several reasons, including its significance as the beginning of the Holocaust.